The Belo Herald is our monthly camp newsletter and provides information on upcoming events and programs as well as serving as a record of our camp activities. Additionally, the Herald is a Journal of Unreconstructed Confederate Thought. 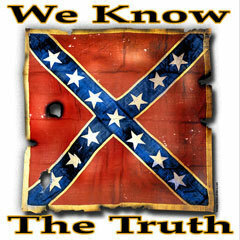 It is widely circulated and read throughout the Confederacy for its educational articles and timely news reports on Heritage Defence, Southern and Cultural News and articles on Confederate History. All newsletters are in pdf format. You will need Adobe Reader to view these files. If you need the Adobe Reader software or the most recent version, go to the link below to download it for free.